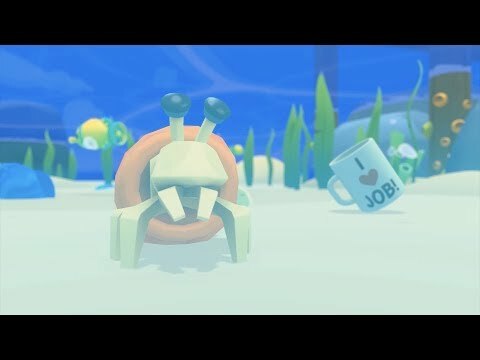 Vacation Simulator is the new original VR game from Owlchemy Labs, the creators of Job Simulator, and Rick and Morty: Virtual Rick-ality! First you JOBBED, now you VACATION. Visit Vacation Island and experience RECREATION, optimal RELAXATION, and classic human pasttimes like SUNBURN. Vacation Island offers all this and more so that you can discover the lost art of TIME OFF. Vacation Simulator was released on PC 9d ago in the US and the UK.